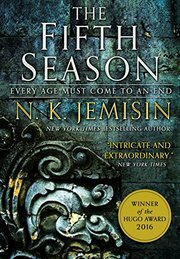 The new Disney film based on Madeleine L’Engle’s best-loved novel has led fans back to the book itself and to the question of just who was the author who so deftly intertwined elements of science fiction, spirituality, fantasy, and family drama in a tautly constructed coming-of-age story that has shaped the lives of three generations of young readers. 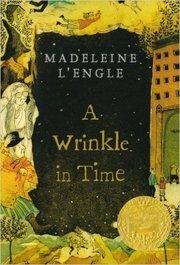 More than half a century since it was published, “A Wrinkle in Time,” the classic children’s book by Madeleine L’Engle, is finally hitting the big screen on Friday. 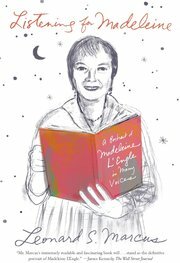 If you’d like to immerse yourself further into L’Engle’s world, here are three recommendations: her biography, the original story and a third book with a wholly different magical world that also places women at its center. This unconventional biography brings together a cacophony of voices to speak on L’Engle — family members like her daughter and two grandchildren; writers like Judy Blume and T. A. Barron; and L’Engle’s editors and students. The writer, who was beloved by many and poured much time into leading writing workshops and giving speaking engagements, found it difficult to relate to her children, who resented aspects of their lives being fictionalized in L’Engle’s stories. “Listening for Madeleine” is a collection of interviews that paint a contradictory picture of a woman grappling with motherhood, her career and the fame it afforded her.